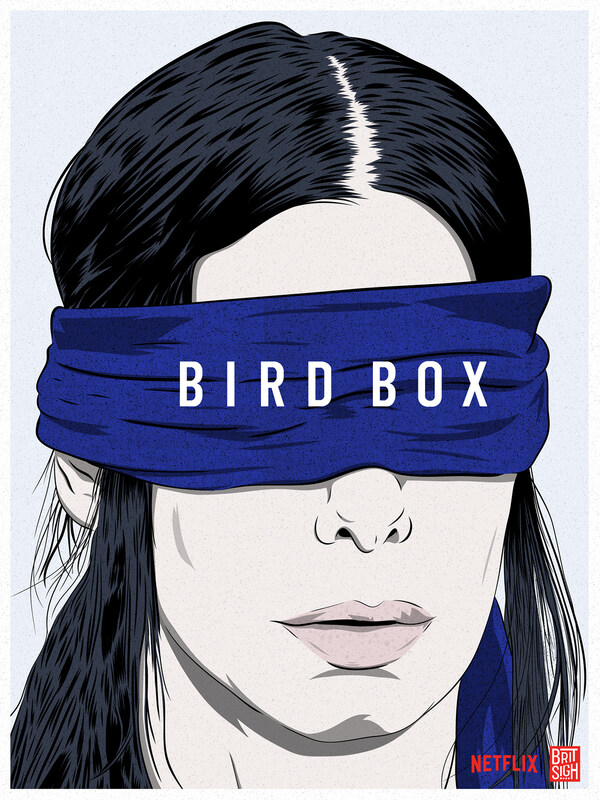 Alternative movie poster for the Netflix Original movie, Bird Box, starring Sandra Bullock. Alternative movie poster for Netflix Original movie, Birdbox. Drawn in Adobe Draw.